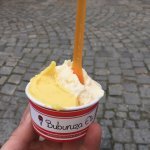 Buburuza is the best place in Steyr if you want to taste one of the best ice creams on a warm summer day :) The cafe offers unique flavors which I can highly recommend. 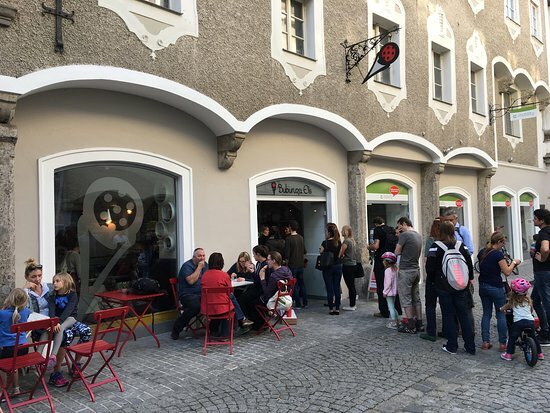 Many delicious vegan ice-cream options in the heart of Steyr, made with local ingredients, worth every penny. Great food, lovely service, nice drinks and all at a reasonable price. 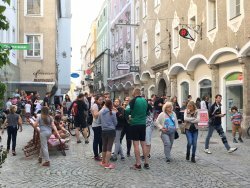 Food was probably the best we've tried in Steyr. Great ice-cream, superb service, fantastic flavours! 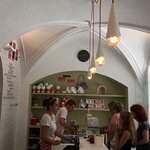 This is a truely excellent ice cream shop! 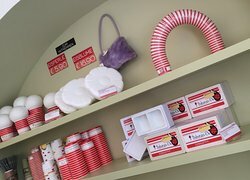 The shop looks very welcoming and the ice cream variety is delightfull. Not only does the ice cream taste good, you can also have as many (vegan) flavours as you like! Choice of ice cream changes almost every day, best ingredients , always some vegan sorts, often very special tastes, one even better than the other. Nice surrounding, take your time and enjoy! 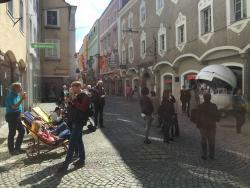 best ice cream in Steyr! 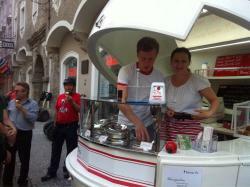 Best ice cream in Steyr and one of the best I ever had. A lot of sorts, assortment is changing every day so you'll never be bored with same ice. Every sort is really tasty. Very friendly staff. Vegan sorts are also to find here. Great taste and very unusual! 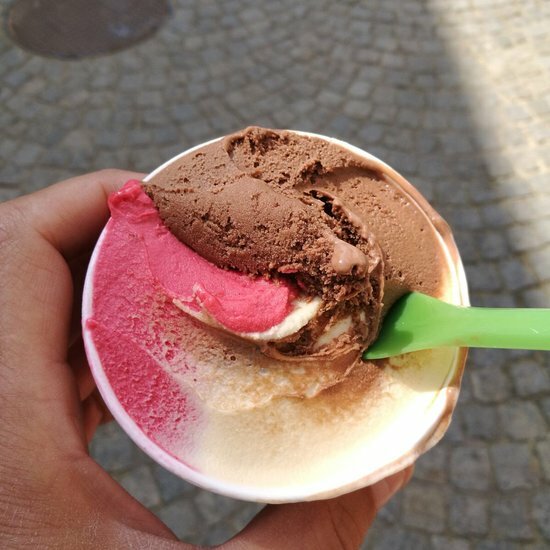 Ice-cream with flavors that you have never tasted before. Well worth trying! you will sure go back for more! Really good choice of ice creams. I tried the vegan chocolate and vegan strawberry and they are simply delicious! Friendly, not exactly cheap, but worth it. Get quick answers from Buburuza Eis staff and past visitors.